At ADW our dogs are trained to know between 80 and 90 commands — a very large number of cues that each dog may or may not use in his or her work life as a service animal. My philosophy on training dogs begins with the simple principle that we are absolutely sure that dogs want to be partners with their humans. The best way to achieve this partnership is through training dogs using positive reinforcement and relationship-based training. You’ll be hearing more about this in my blog posts because it is so so critical to who we are at ADW. We train ADW dogs using positive reinforcement because it’s our goal to create dogs who think. Dogs that are able to put 2+2 together and arrive at 4 are dogs that will be able to fill in for their people on the jobs they need filled in. When I begin thinking about the exercise of training the commands, what comes clear to me as a trainer is what training the commands does for the animal-human bond. When relationship-based training is done using positive reinforcement, it creates an area of two-way understanding . . . of two-way communication. The commands become far more than cues, they actually become a language between the person and the dog. 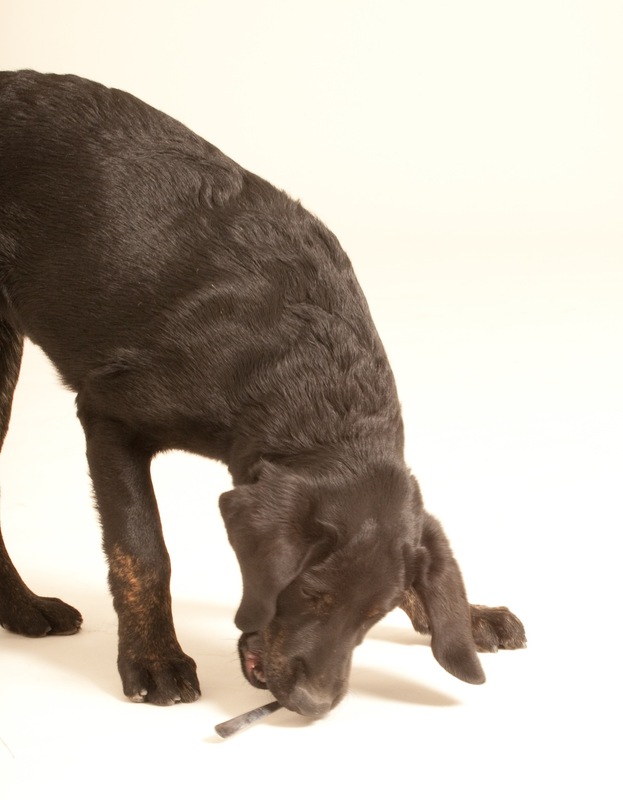 When you train using positive reinforcement, you don’t only teach commands. You teach a dog not to be afraid to communicate.